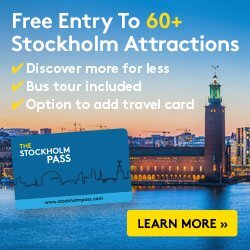 Some days ago we were discussing with my wife that we are going to plan a one-month long fly & drive holidays in Sweden this summer as it happens to be a good year for traveling to the country (among other things the Swedish crown is undervalued against the dollar, the pound or the euro). I have already started planning the roadtrip which is no easy task and I decided to share here my current preparations. Follow us and our trip on Instagram and Twitter to be updated. Due time is mid june to mid july 2018. In my opinion the best season to visit Sweden and Stockholm. We started by booking two flight tickets Barcelona – Copenhagen with Norwegian from 50 € each way and free WiFi on board. 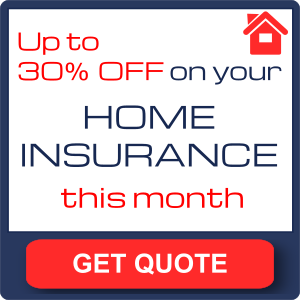 Great prices bearing in mind June – August is high season for traveling to/from Scandinavia. Our current plans are entering Sweden in Malmö where we have rented a car in a sponsored collaboration with Hertz and drive through south and central Sweden visiting milestones in Scania, Småland, Blekinge, Stockholm county, Dalarna and head back towards Västra Götaland and to the West Coast and Halland. Our flight back, a month later, departs from Copenhagen. This is a good city to fly to as there are a lot of flights every day, and it is cheaper and shorter than flying to Stockholm. It provides also great access to southern Sweden. There are some places in this trip that are not totally new to me as I have been there in other occasions but except Gothenburg and Stockholm the rest are completely new for my wife. So I can’t wait for her to discover the most beautiful places in Sweden. Here below these lines you can have a look at our current planned route divided in different weeks. It is very likely that our final route will differ a bit from this one. I am still deciding how to act on different dilemmas I currently have. I.e: should I visit Eskilstuna – where I once lived – and show the city to her or should we head to the coastal area between Norrköping and Trosa known as Sweden’s Green Coast? Should we circle Lake Vänern through Karlstad and Värmland county or south through Mariestad and Lidköping and visit Läckö Castle? Moreover there are friends whom we have to pay a visit and want to show us the must-sees in their areas. So these are the details I have to solve in the next weeks. We have booked some unique hotels in Sweden. In Malmö we will be staying at hotel Ohboy! located a 5-minute walk away from Malmö’s Central Station and including bikes to discover the city. Later on we will also spend a night at the IKEA Hotel in Älmhult, Småland. In the north of Gothenburg we have booked the amazing floating hotel Salt och Sill at Klädesholmen or Utter Inn, a Swedish cabin located in Västerås whose only room lies underwater in Lake Mälaren. On the island of Öland we will be staying at Ekerum Resort surrounded by an idyllic landscape and with activities like golf, MTB and room for relaxation. Back in mainland when visiting Västervik and the surrounding area we will stay at the castle Gränsö Slott which works as a hotel with spa. In Stockholm will be sleeping at Clarion Hotel Sign, which I have been wanting to try for a good while and features an amazing spa, Selma City Spa, with great views over Stockholm. Heading up to explore Dalarna and Lake Siljan we will be staying at a typical Swedish wood cabin. We will also visit interesting places like the cold baths Ribbersborg Kallbadhus in Malmö, Foteviken Open-air Viking Museum, the silver mine Silvergruva in Sala or the animal park Orsa Grönklitt – a sport resort – in Dalarna county. Beyond exploring new places in the big cities we will also visit Unesco places in Sweden like the copper mining area in Falun, Stora Alvaret in Öland or Drottningholm Castle and the viking island of Birka in Stockholm as well as relatively new icons like IKEA Museum or the megalithic monument Ales Stenar in Scania. In Stockholm and Gothenburg we will try to pay a well deserved visit to each archipelago which tourists tend to forget although they really are a must-see. 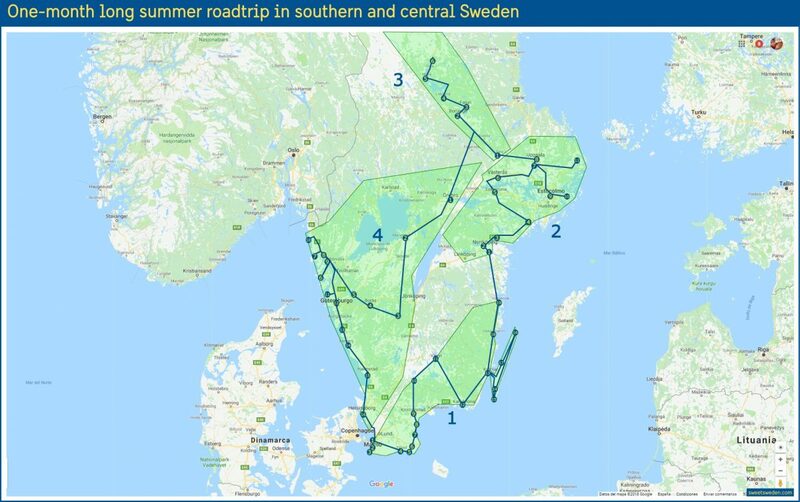 If you are planning to fly & drive in Sweden I have already written some articles (which I haven’t had time to rewrite in English but check with Google Translator in the meantime) Copenhagen to Stockholm By Car Through Småland* or Copenhagen to Stockholm by Car Through Kalmar and The Island of Öland*. There is also this Scania by Car or Gothenburg and The West Coast of Sweden By Car*. Or if you need help preparing your own fly & drive route in Sweden drop me a line and I will try to help you.